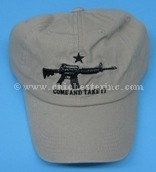 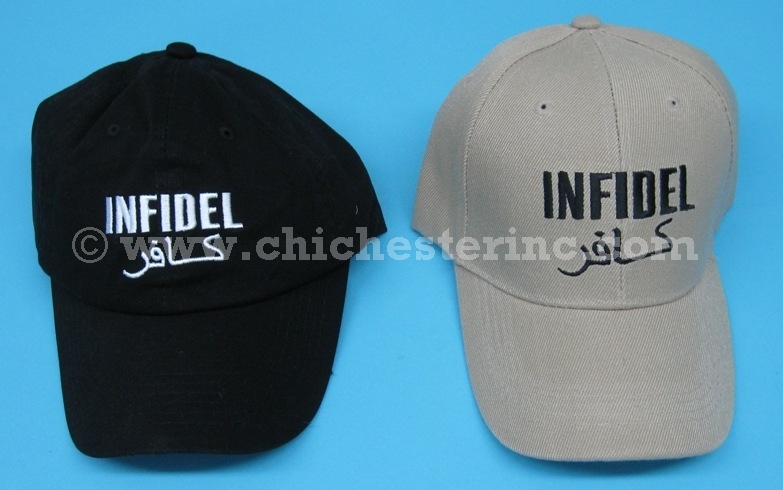 Left to Right: Infidel, M-4, and Police Caps (see the back of the Police cap). 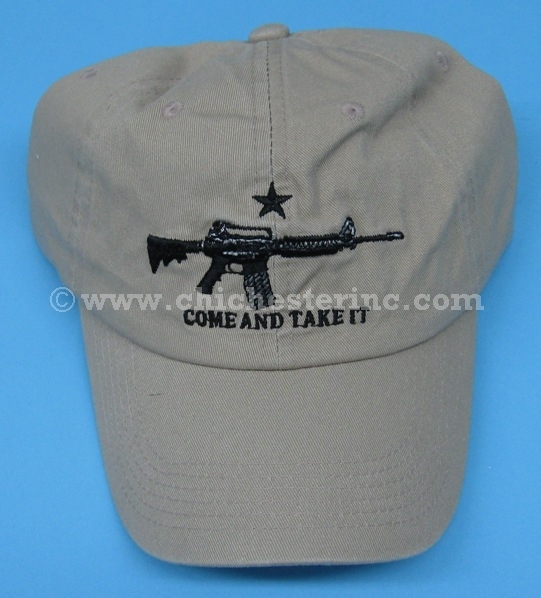 These caps are made of cotton. 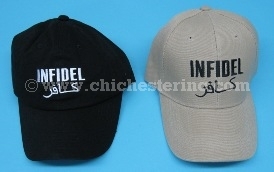 They are available in one size fits all. They have an adjustable strap in the back. 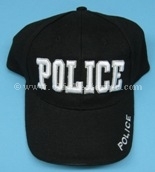 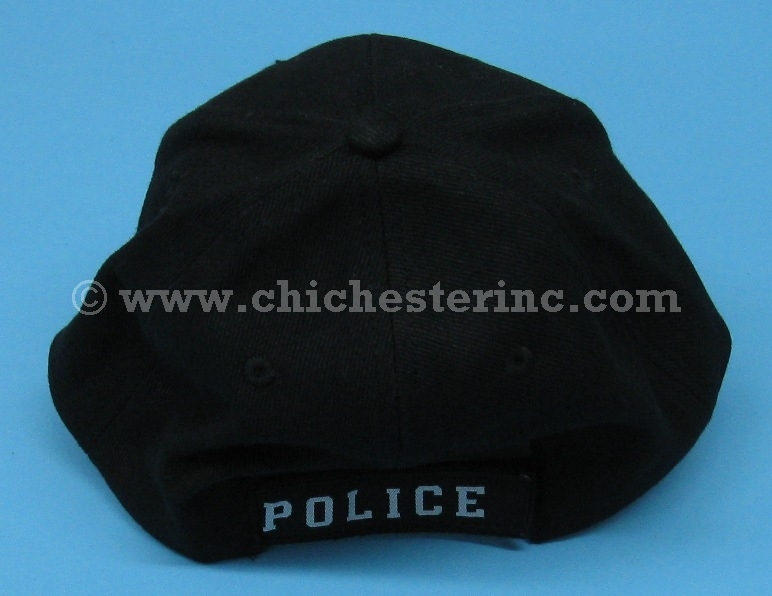 The Police cap has a Velcro attachment in the back.